In this edition, we’re bringing you a lot of exciting news. We’ve made some acquisitions and have more to offer to our customers. 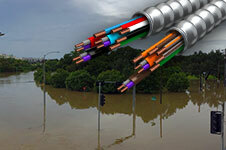 You’ll see that we’ve added some additional brands to our New Product Portal and we’re helping to address some very timely issues: how to deal with conduit and cable that’s been exposed to flood waters. There’s quite a bit more to this newsletter but we’ll let you get right into it! 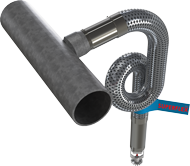 SuperFlex™ is a game changer as it is the only fully welded 2″ bend radius commercial fire sprinkler drop on the market. It is the ultimate solution in flexible fire sprinkler drops. Find out how the Authority Having Jurisdiction (AHJ) will no longer need to measure or count the bends of the sprinkler hose during final inspection. Look at the product page on our website and see how this new product can speed up installation saving you time and money! 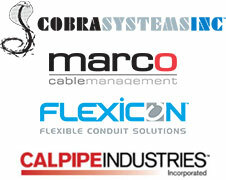 Allied Tube & Conduit provides free training on their Super Kwik-Couple conduit through Atkore University. Learn for yourself or share the training with your contractors. Through Atkore University, contractors can learn more about the revolutionary product EC&M Magazine named a 2017 Product of the Year category winner. 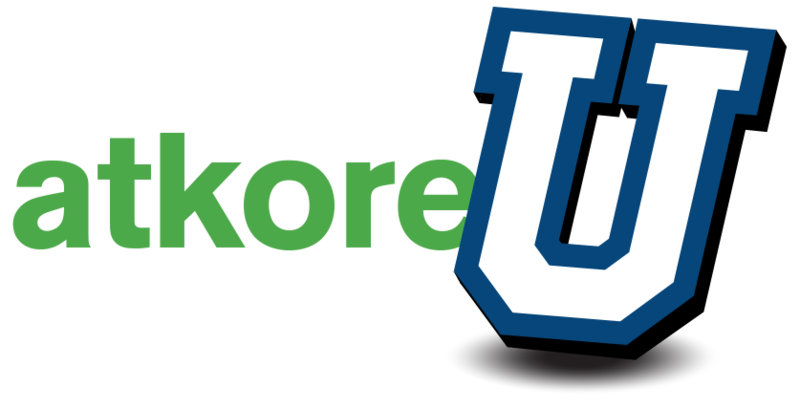 Put the free training at Atkore University to work for you. Create your free account and take the course today! The Six-Pack Rapid Deployment Unit (RDU) is designed to quickly deploy for emerging threats. It has the capacity to deploy 247 ft, or approximately 75 m, of Razor-Ribbon® in just a few minutes! It can also be recovered manually using only 2-3 people in approximately 20 minutes. 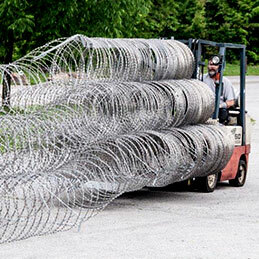 The Six-Pack RDU can be utilized as a temporary or permanent barrier. ACS/Uni-Fab™ recently launched a new website highlighting Modular Wiring for Lighting, Modular Wiring for Underfloor Power and Pre-Fabricated Device Assemblies. The ACS product line features integrated systems for commercial lighting and power applications that can reduce installation time and costs. 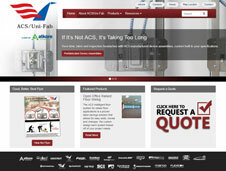 To learn more about these products, product applications, and product specifications, visit the new website at www.acsunifab.com. 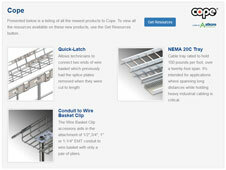 Atkore International adds products and resources from Cope®, Unistrut® and Power-Strut® to the New Product Portal. You can now easily see the new products offered by each brand and their marketing resources. We are continually adding more Atkore brands to the New Product Portal for your convenience. Want to learn more about how and where our products are used? Our new application pages highlight where our products are used and why. For more information on these applications, contact us through marketing@atkore.com. Acting on “Voice of Customer” feedback, Unistrut® is now offering fully-assembled (prefabricated) trapeze systems. This new service saves contractors time and money by handling the cutting and assembly at our factory and shipped directly to the job site. 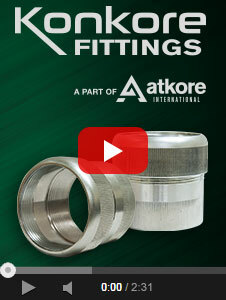 Konkore Fittings® brand has three marketing videos that showcase the features and benefits of our Universal Super Fittings family of products. 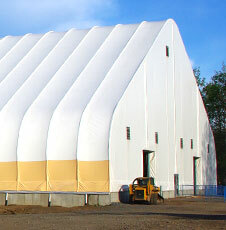 Gatorshield® galvanized tubing from Allied Tube & Conduit® is the standard of excellence and product of choice because the structural framework is one of the most critical components of a fabric covered shelter. 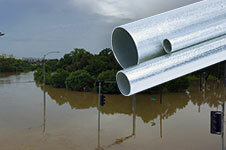 No other tube on the market can offer the strength, corrosion protection and formability of Gatorshield®.